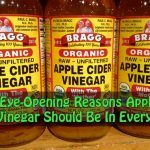 Have you heard of fire cider? 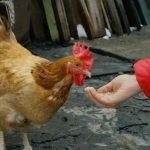 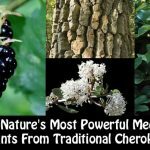 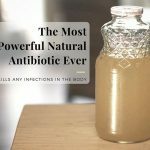 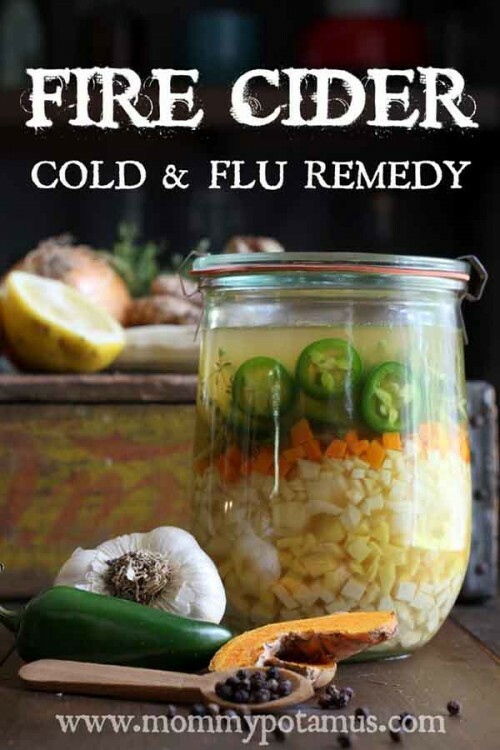 The first time I encountered this traditional folk recipe, I have to admit I was terrified.The tasty combination of vinegar infused with powerful anti-microbial, decongestant, and spicy circulatory movers makes this recipe especially pleasant and easy to incorporate into your daily diet to help boost natural immune system processes, stimulate digestion, and get you nice and warmed up on cold days. 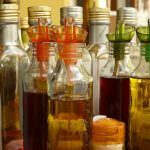 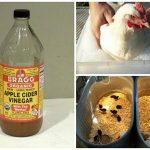 10 Uses for Vinegar – Other Than Cooking!